The college basketball scandals of 1951 were to basketball what the 1919 Black Sox scandals were to baseball—a loss of innocence, after which the game would be permanently tarnished, its relationship to power and big money firmly established. 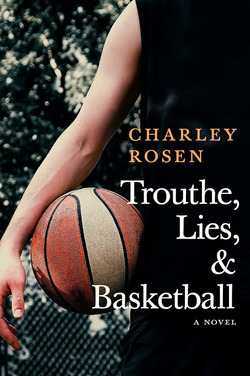 In Scandals of '51, Charley Rosen identifies all the major figures—including players, coaches, gangsters, clergymen, politicians—that made up the elaborate network that controlled the outcomes to many games or protected those who did so. 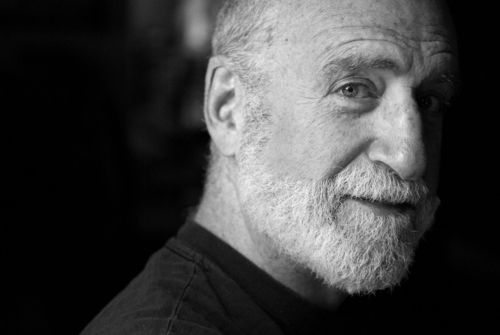 Rosen shows who got caught and who didn't, and what role class, race, and religion played in determining this.